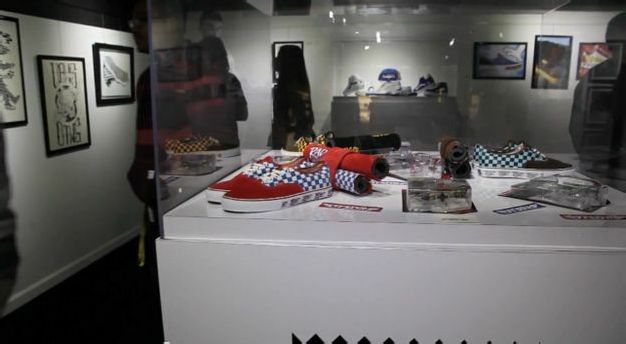 BAIT and Off the Wall Site came together for “California Native,” an art show that was held at the flagship store on October 10. We asked artists what it meant to be a native of the state, challenging them to capture the feeling in a piece featuring a pair of Vans. Check out the video for a recap of the show itself, and be sure to drop by the shop to check out all the great work in person.